Nonlethal Defense Being able to defend yourself is vital. For some people, a firearm is not the answer to self-defense. Whatever your reason, non-lethal defense is an effective way to protect you and the people around you when danger is present. There are several weapons that are classified as non-lethal that you can use to gain an advantage over an attacker. Non-lethal defense weapons are objects that are not intended to inflict fatal damage on their targets. 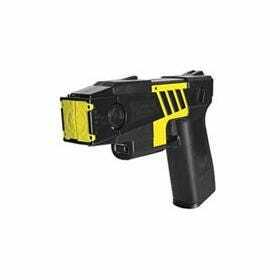 Some of the most common types are Tasers, pepper sprays, batons, and stun guns. Though these are the ones you generally see, there are several others to choose from when you want to defend yourself without lethal force. 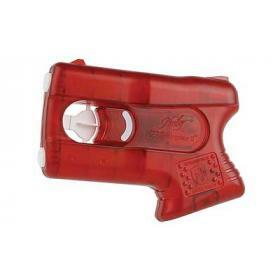 Tasers and stun guns are some of the most effective non-lethal defense weapons on the market. They can incapacitate people much larger than you. All of them are battery powered, so you need to remember to charge them or replace the batteries often. They are easily held in the hand, just like pepper spray. This type of defense projects a debilitating mist at an attacker that is extremely irritable to the eyes and skin. 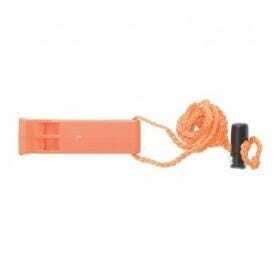 There are numerous ways to disperse pepper spray, so find the most comfortable item for you. 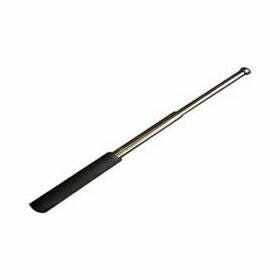 If you do not want to put your faith in another object, but rather in your own force, you might want to try a baton. These are long objects–sometimes expandable–that can be used as defense against an attacker. Police officers often carry them as a line of defense. 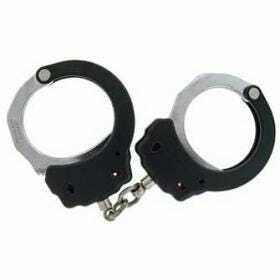 Once your assailant has been neutralized, a set of handcuffs can prevent them from taking action once their strength has returned. People should always practice caution and be ready to defend themselves. Let GrabAGun.com be your source for purchasing nonlethal defense weapons.